Featherlite Signature Towers is a proposed 4 lakh sqft property at Cessna Business Park, Marathahalli, Bangalore. The Towers will offer a business floor plate of 35,000 Sq ft & direct access to Outer Ring road. 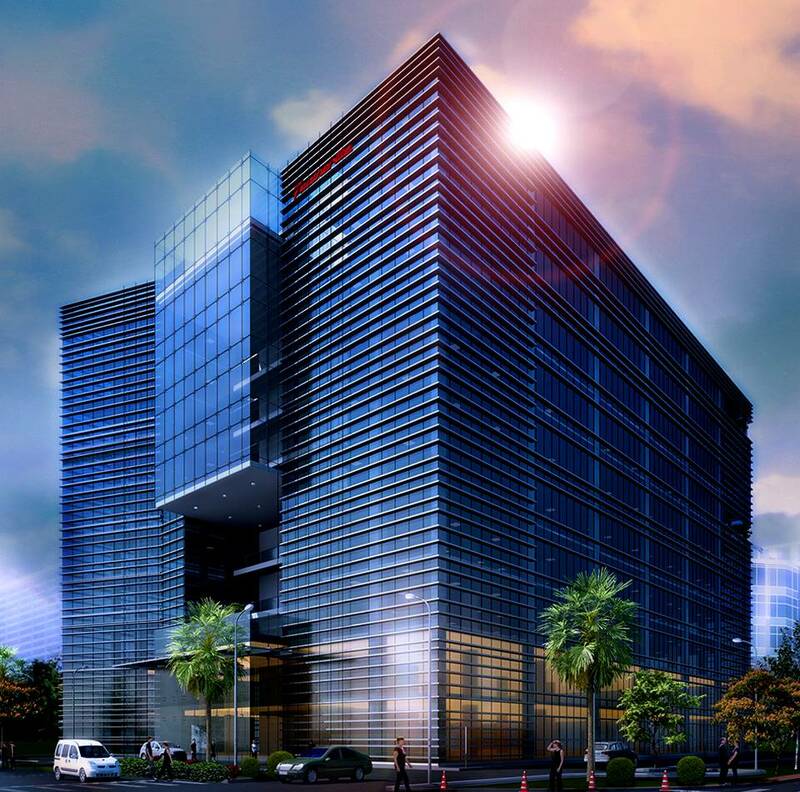 The Featherlite IT park is a proposed 1.2 million Sq. 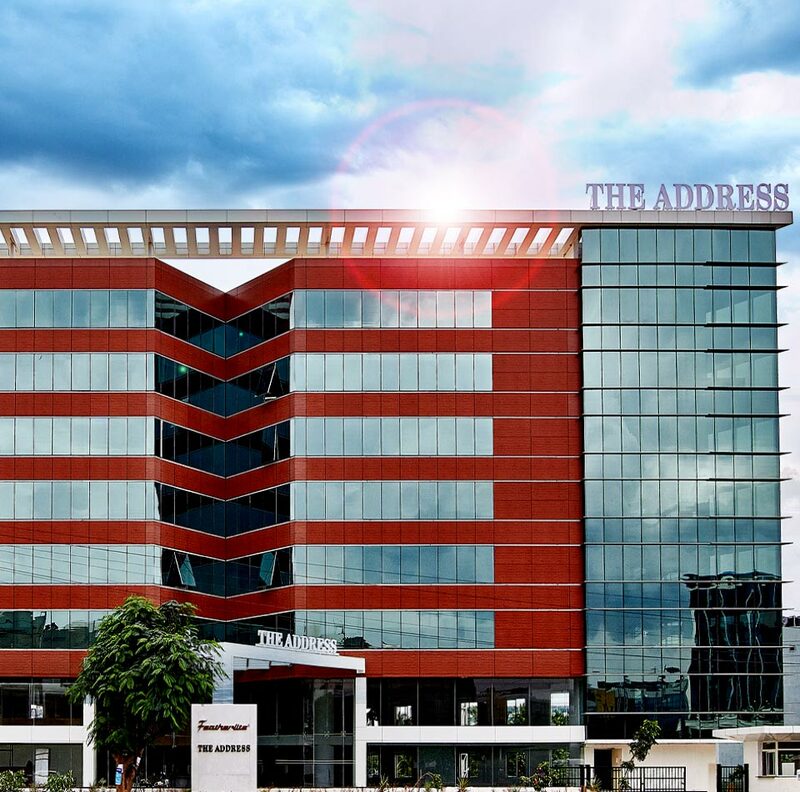 Ft IT Park and the new hub of Commercial Activity in North Bangalore. The unique futuristic towers will be ideal for a campus consolidation or for an MNC expanding into India. With a large central foodcourt, this will provide residents of the upcoming Chikkajala area a new F&B destination. Located on Outer Ring Road, opposite Cessna Business Park, The Address is a 1 Lakh Sq. Ft building with 2 retail units and floors of office space measuring 12,982 Sq. Ft each. 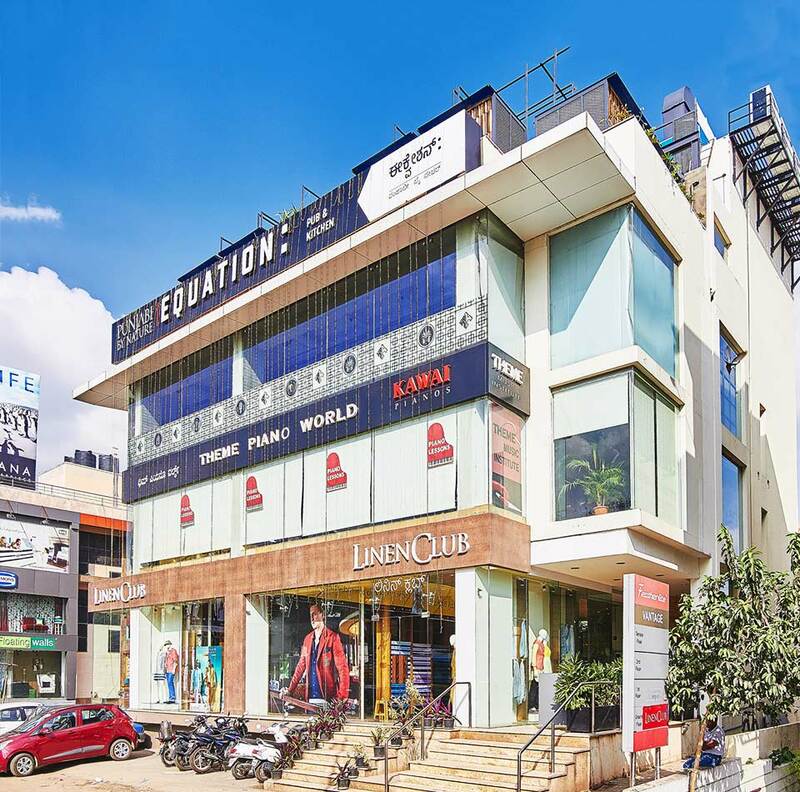 Its prime IT-location and upmarket finishes make this commercial property in Bangalore suitable for household brands and SME’s alike. 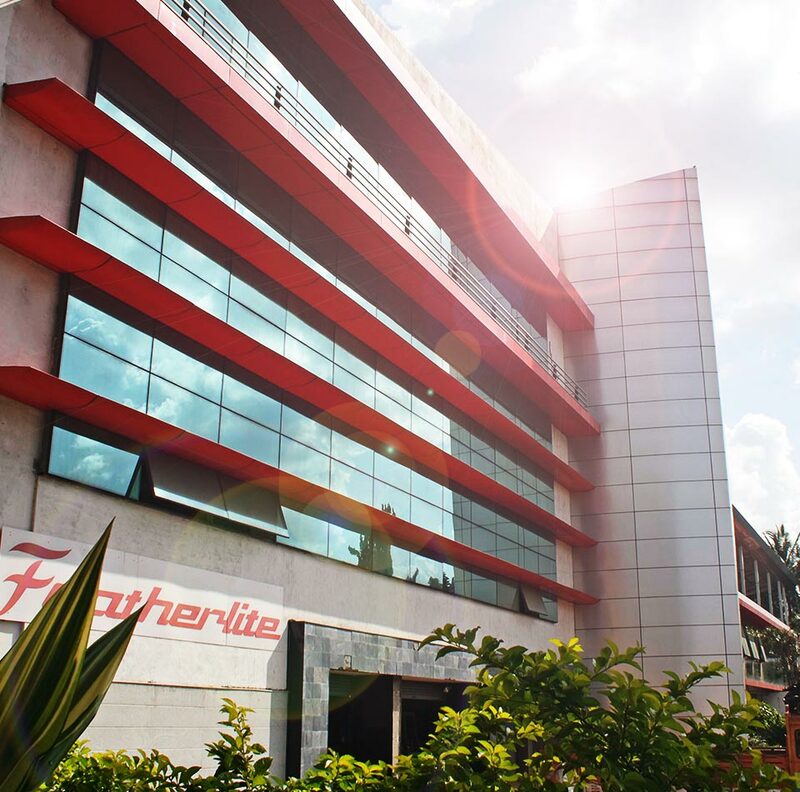 Featherlite Spectrum is an office & logistics centre located just 6km from MG Road. The 1 lakh sq ft. property offers loading and unloading bays with rolling shutters, a 10-14 ft clearance, & a 1000 kg per sq m floor load design area which is ideal for any company’s office, warehousing or logistics needs. 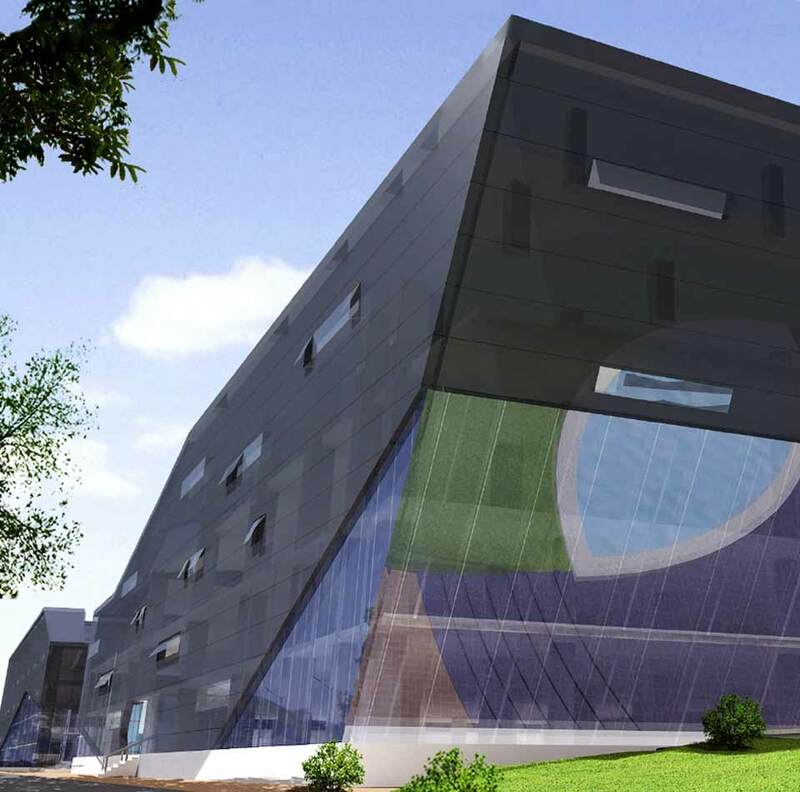 Featherlite Vantage is a stylish commercial property that is located on 100 Ft road, Indiranagar, Bangalore. The property offers high-tech amenities, a 50 ft frontage and a premium quality glass facade. Tenants include Linen Club, Theme Piano by Kawai, and Equation by Punjabi by Nature. Featherlite Trident is a 21,300 Sq. Ft property located in Jayanagar, Bangalore. It offers a very elegant façade with sound & heat-resistant glazing, stylish granite lobbies, a designer elevator, and a lot more. 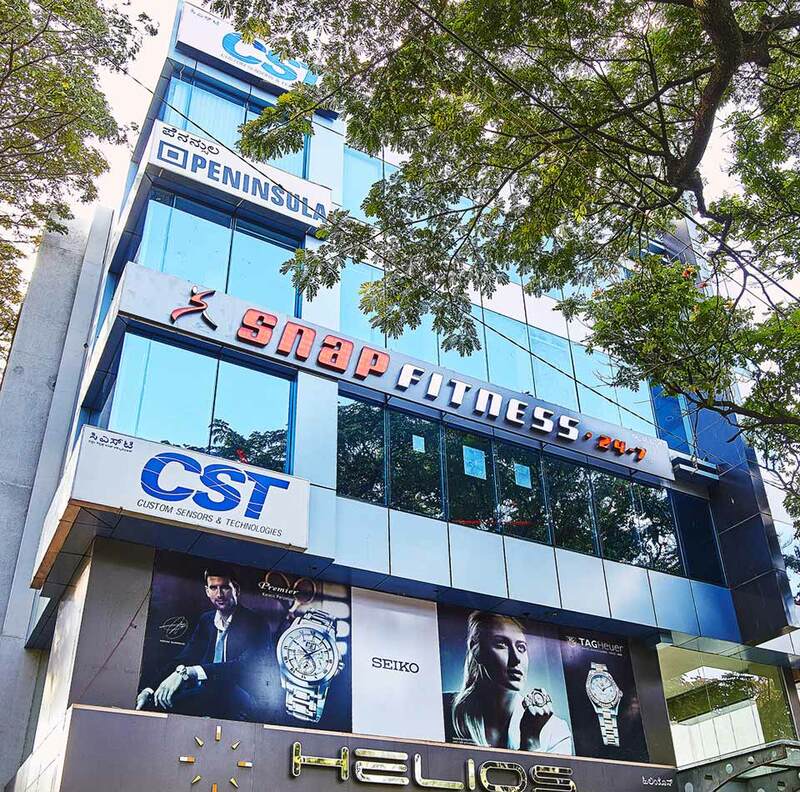 Tenants include Helios, CST, Snap Fitness, Peninsula and Aquarius.